tbb = throwback blog. This will be the first of many. In my road comedy years of 2003-2006, I kept a photo road journal on my website where I documented my adventures on and offstage. Those pages are still out there in cyberspace. So why not revisit one of them right now? 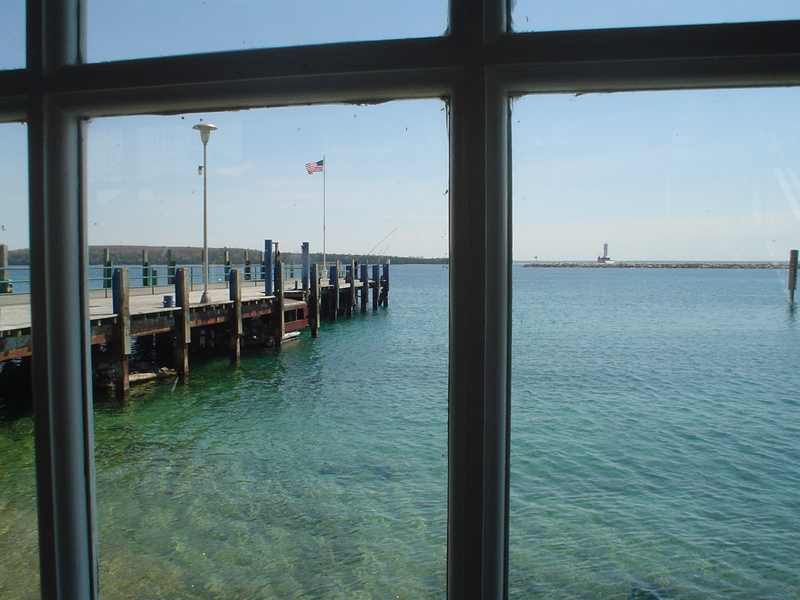 For this week’s edition, I chose to feature my adventure on Mackinac island, because I was talking to a co-worker about it yesterday. I was talking about the doctor who studied the hole in his stomach after he was shot. You’ll see. Also look out for the pink pony: I bought it for my sister but took it on the road for a month, photographing it with people and places, before I gave it to her. Yes, it’s a FrontPage eyesore, but I’m confident you’ll enjoy it nonetheless. Mackinac is a one-of-a-kind place, full of history and beauty, and it stands today as one of my favorite places in America. Ready? Click here to go back to Mackinac Island with me.